So where exactly is Harrington’s Pond – a question we have been asked a lot quite recently, even people in Billingham didn’t know where it was! 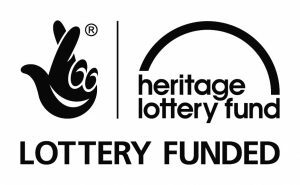 This small pond is situated behind Billingham Town Football Club and Tees Valley Wildlife Trust, Billingham Youth Council and a number of other groups have been giving it a bit of a makeover courtesy of a grant from the Heritage Lottery Fund Young Roots programme. 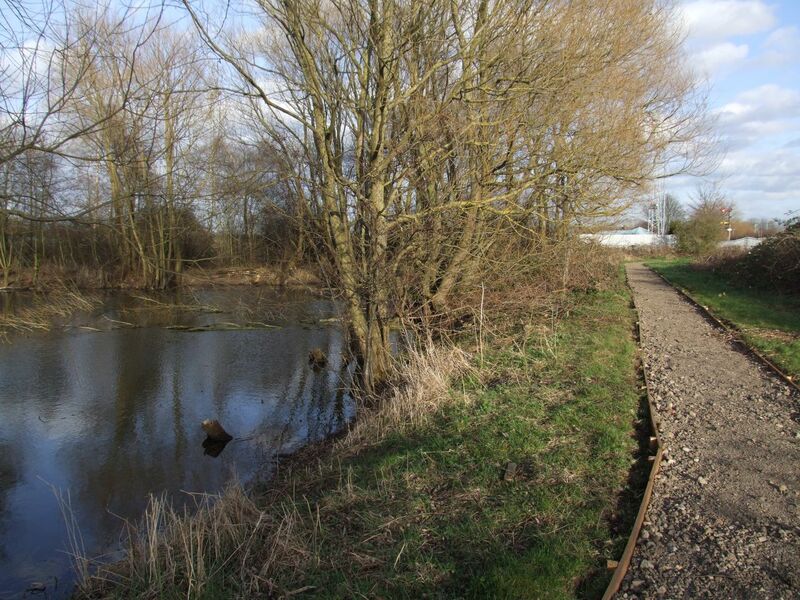 The pond has an interesting history; originally, there were two houses on this piece of land, which is close to old Billingham station. One of the houses was owned by the North East Railway and was known as Lancaster’s Cottage. It was demolished in 1954. The Harrington family lived in the other house, comma Brickyard Cottage, comma which was renamed Pond House. It was demolished in 1967.Pond House was built of single brick and had no electricity, or gas. When Lancaster’s Cottage was demolished, Len Harrington took over the land. Over the years, he built sheds to house various bits of machinery including a homemade steam engine. The bricks for the sheds were taken from old brick kilns situated not far from the Tin Lizzie (the footbridge over the railway). There was a small pond in front of the house. 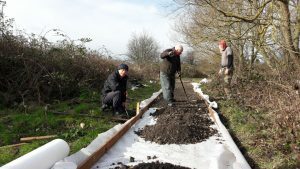 Len Harrington widened the pond and supported the sides with old railway sleepers. The pond had an island in the middle with a bridge across to it. Len bred chinchillas on the island and maintained the land as a small holding with goat’s geese and hens. 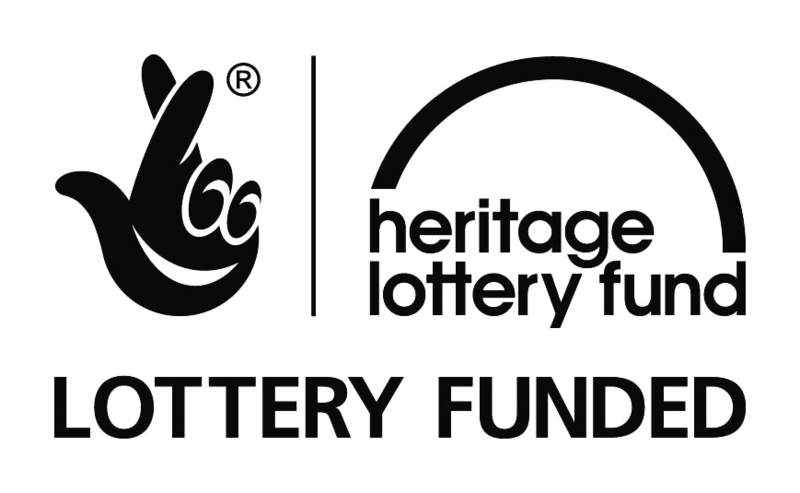 The area had been a little neglected for a while and it came to the attention of the Billingham Youth Council who worked with the Trust to put in a grant bid. It was great to see young people wanting to do something positive to help their local environment. Urban green spaces like Harrington’s Pond are important for a number of reasons. They are wildlife habitats, they act as wildlife corridors (this space links to the railway land) and they are places for people to walk and enjoy fresh air. During the project the Trust has worked with a number of other groups including Abbey Hill Academy, Billingham Bad Boys – a local group NEET’s, Roseberry Primary School, Northfield School and Sports College and National Probation Trust (Tees Valley region) to improve the paths, manage some of the scrub, put up birds boxes and generally improve the habitats found of the site. Billingham South Primary School support base were heavily involved in the project with nine pupils doing there John Muir Award on site. 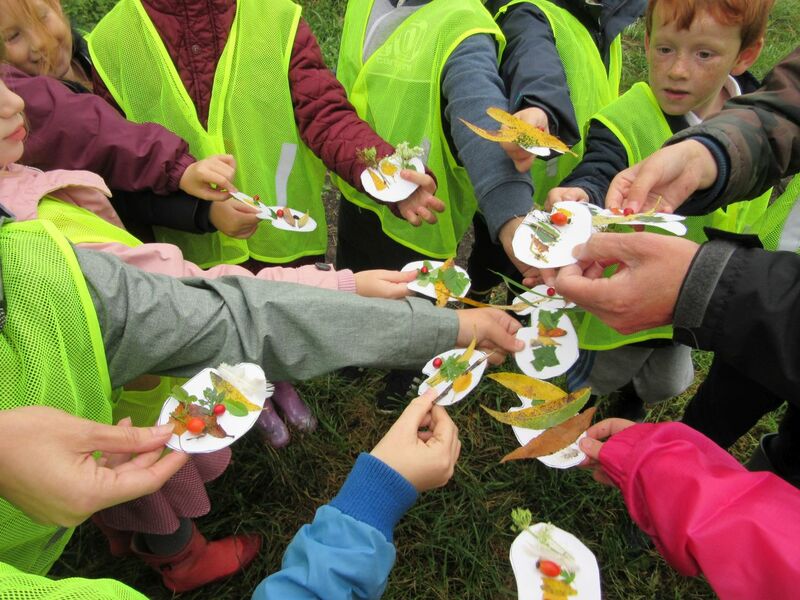 They did a range of activities including bird and pond surveys, Mini-beast hints, making colour palettes and making a giant insect hotel. The culmination of their project was doing an assembly for the rest of the school and their parents sharing what they had learnt and how they had improved the habitats at the Pond. One of the teachers at the school said” “Being in that environment was quite unique in the way that we could have more ‘adult’ conversations that maybe they wouldn’t get to have here at school or at home because they were all working together to do a job sometimes and it meant we had different conversations. We’ve even seen some of the children taking on leadership roles that we hadn’t seen before, and they were spreading knowledge between themselves”. 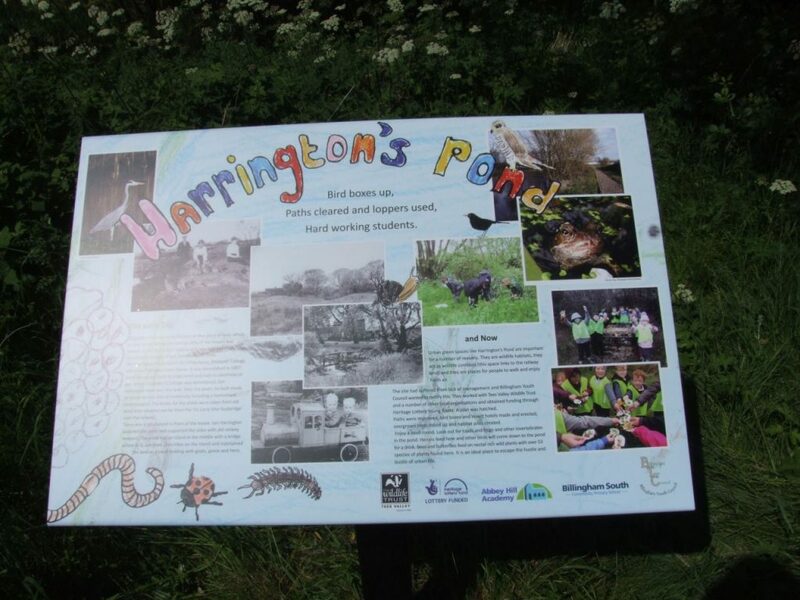 The final stage of the project was to involve some of the young people including the youth council to put together and interpretation board and this is now in place at the pond. 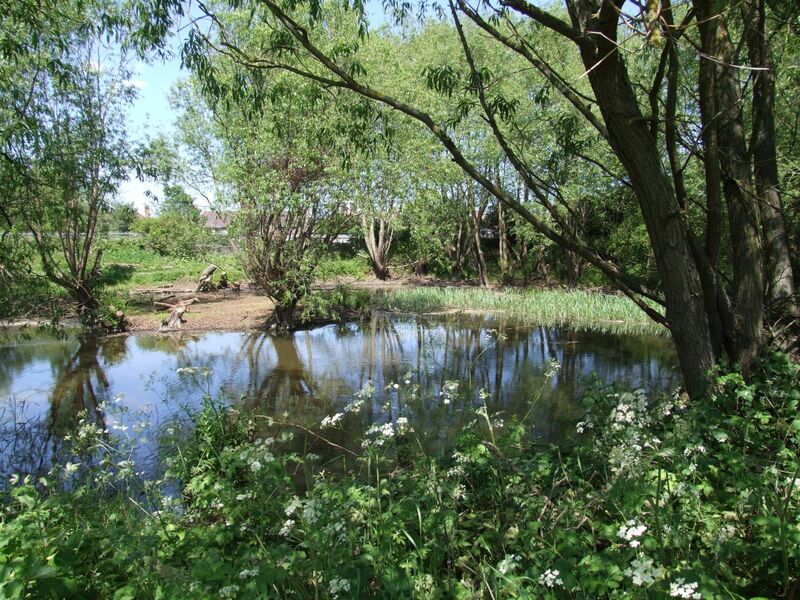 During the project the site had a special visitor – who sent the Trust an email about his visit “Hi,I write concerning the work which you have done around Harrington’s pond in Billingham. I am the grandson of the last owners of Pond House (Leonard & Hilda Harrington) which used to be located on the site. The house was demolished a few years before I was born, but my father, Ivan Harrington, used to regularly take me to the pond and tell me all about how great it was to grow up there. I no longer live in the area, but occasionally return to visit family. I was in the area today and took the opportunity to visit the pond. What a difference since the last time I visited a year or so ago. The whole site looks fantastic, and the new pathways make it far more accessible. Can you please pass on my heartfelt thanks to all those who have been involved in this project. Knowing how the site looked a year ago I can appreciate just how much work must have been involved to get it into its current state. Keep up the excellent work, Kind regards, Glynn Harrington. So the next time you are in Billingham its worth your while escaping the hustle and bustle and take a stroll around this small but important green space.